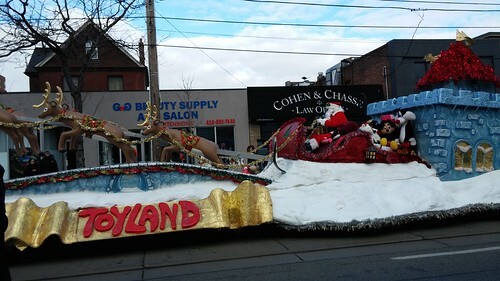 After attending 9 Toronto Santa Claus Parades in a row, I didn't make it downtown for this year's event. 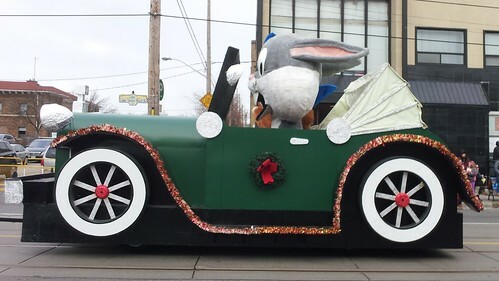 But I did attend the Etobicoke Lakeshore Santa Claus Parade along Lake Shore in New Toronto yesterday morning. 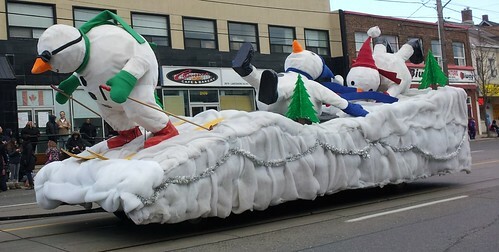 The very first "float" was the "Rehab Unit", rather appropriate since Rob Ford threatened to crash this party. Toronto sports teams were well represented. 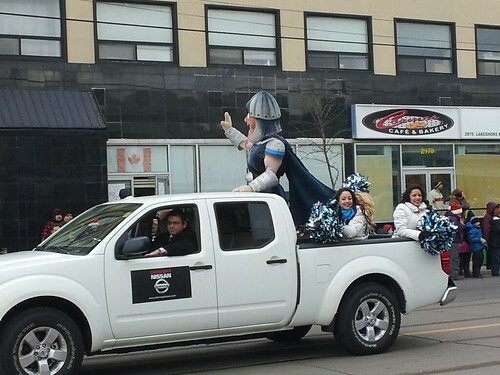 There was Carlton from the Leafs, Jason from the Argonauts and a mock-up of the Leafs and Raptors dressing rooms. Oh, and Mike "Pinball" Clemons was walking the route and I told him I liked his jacket. He seemed to appreciate that. Then there was this big unwelcome distraction called Rob Ford. 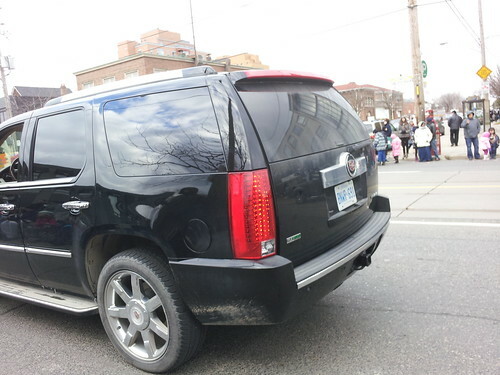 He walked the route while tv cameras followed him, and his driver slowly drove Rob Ford's Escalade on the other side, saying "Merry Christmas" to us as he rolled by. There were floats, too... many clearly unauthorized by the copyright holders, others mashed together in nonsensical ways. Here are a few of the better ones. And finally, there was the guest of honour himself, Santa Claus. It was cold, but I didn't have to battle crowds and I was home in seconds. Nice job, Etobicoke Lakeshore. Good time had by all of us. We will go again next year! 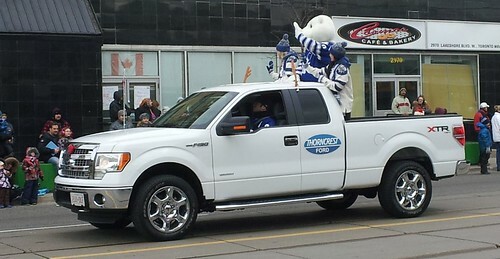 According to the write up in the Star, "Along with Santa, Ford was clearly one of the most popular people at the parade." Sounded like it was the reporters looking to play the spoilers, one apparently asking him when was the last time he used heroin. What was it like from your perspective, Mike - was the crowd generally enthusiastic towards Ford, or was it negative and awkward? @ Dan - only since 1890. 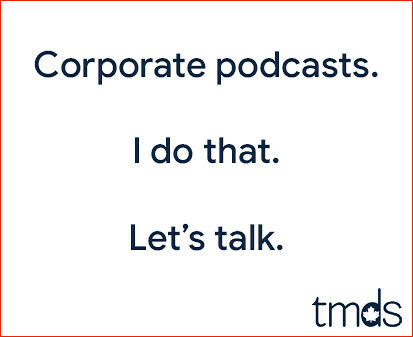 Not that new anymore. 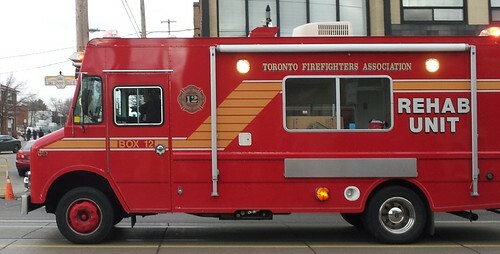 I was on the south side of Lake Shore, and Rob Ford was hustling by quickly on the opposite side. I couldn't hear a word he was saying or what people were saying to him. He definitely seems to have this Charlie Sheen-esque popularity. I certainly wouldn't equate this popularity with support. I read today he said 90% of the people supported him and I almost choked on my Rice Krispies. ..and if you missed it, it'll be on Rogers TV a week today at 1pm. Did Ford pay to be a celebrity clown? Who paid for all the candy canes he "threw" to kids - hand fulls to each child. Not a couple but MANY. A Pocket Full of Miracles. Really? You want to know who paid for candy canes? That's the burning issue? Great question! Here's the thing - if Ford threw those candy canes you can bet he paid for them. If any other politician threw them, taxpayers would have paid for them.